An Affordable Alternative To The Cost Of Invisalign. Whether your teeth have shifted over time, or due to a missing tooth, you see a difference in your smile. For changes in teeth alignment, you don’t need to visit an orthodontist. PerfectSmile™ clear teeth aligners are offered by the Smile Corp team to help you re-align your teeth for your perfect smile. PerfectSmile™ clear aligners cost much less than traditional metal braces. 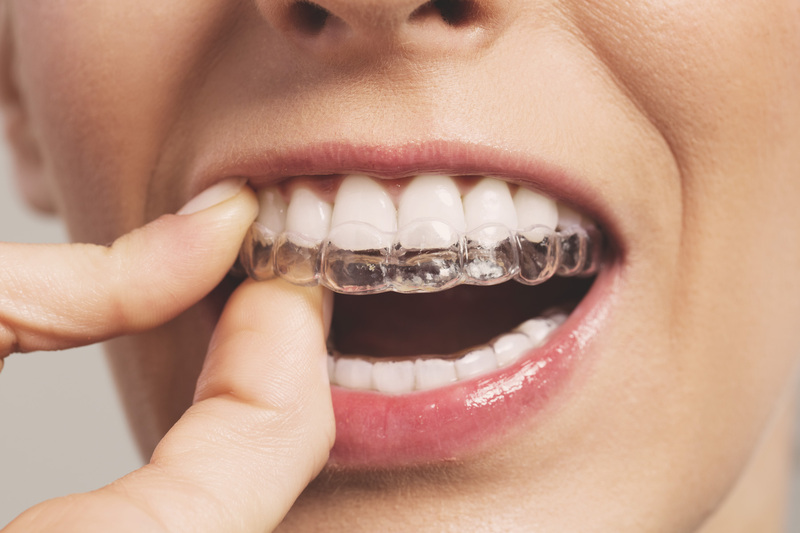 And unlike Invisalign®, they are the Canadian made option in clear aligner therapy. The cost of clear teeth aligners depends on how much movement is required to re-align your teeth. Clear teeth aligners start at $2,750 per arch, and this price includes all appointments and services. Per arch cost may vary depending on the length of treatment required.